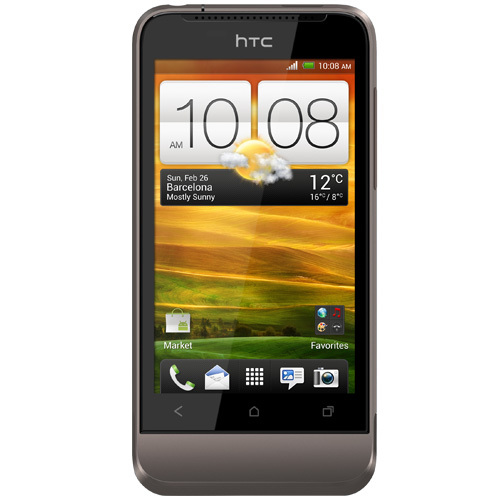 HTC accessories are many and you can look for them on the online dealers’ websites. 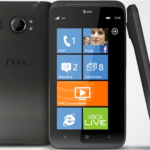 HTC is one of the many gadget-making companies that are innovating constantly not only the gadget market, but the accessory and the support software market as well. HTC when born was used to making tablets and normal cell phones. 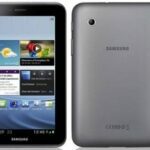 However, the advancements in the technology market led to the concept of the smart phones. 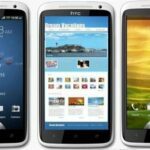 HTC is the first company to have launched the smart phones with Android technology and the android market was then entered by Kindle by Amazon and Samsung. It also has generated the concept of Android based apps and software in the market so that all the HTC users will have no worries while they work with their cell phones and fulfill the requirements of a good camera, internet accessing, working on word documents, entertain themselves through games, etc. Many people have rated the apps and the games as well as per their use. You can now not waste time by downloading every other app and game, and waste the memory space as well. All you need to do is to make sure you read about some good apps, games, and then you will be able to download the apps and games easily that you like out of the gazillion numbers. 1) Angry birds – This game is available on every platform, be it android, iOS or even the Blackberry OS. You can now download its free version with pro levels and if you want its full version, you can download it in some price. Follow the instructions and let the piglets out of the angry birds’ houses while you shoot strategically all the birds towards their houses. 2) ChompSMS – The HTC sms service is not very good. So you can download this app and then you will be able to see the bubble messages one after the other like a full conversation. You do not have to delete one single text at a time if you want. You can easily delete the whole conversation like in the Nokia C6-01. 3) SMS Popup – This app will help you to get the pop up while you get the text messages on your HTC home bar. It will not at all bug you when you are working with apps and playing games until required. Then you can serve the popup by reading the text messages. 4) ASTRO File Manager – This is an app that will help you manage all your files and you would not even realize it is doing so as it is so easygoing and well managed already like Siri in the iPhones. It will access all the games, the apps and the files in the media box from your SD card and you will be able to work on them easily. You can get all these and the other apps from the HTC Android store by making a free account and then accessing them with the phones you have. This guest contribution was submitted by Muhammad Azam, a freelance writer and pro technology blogger who mostly contributes to Wrappz.com. He enjoys writing about technology, education, and HTC accessories. 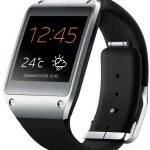 How to change the watch face on Galaxy Gear? Hi, My name is Muhammad Azam and i am a freelance writer and blogger. I have written several posts on technology, software reviews, gadget accessories,etc. Wow Angry Bird is already included on mobile apps, that’s good news! « Nine Smart Ways to Reduce Your Smartphone Data Bill!